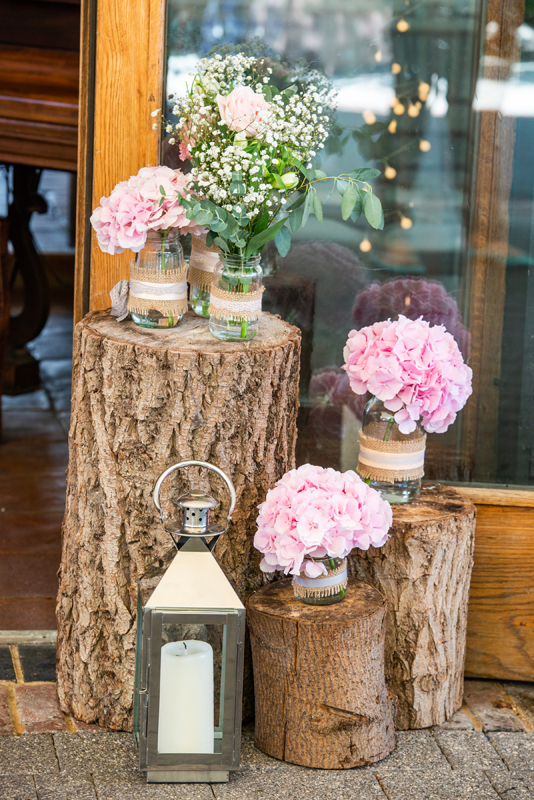 Weddings at Coltsfoot, the Exclusive Use Wedding Venue, are set away from the hustle and bustle. 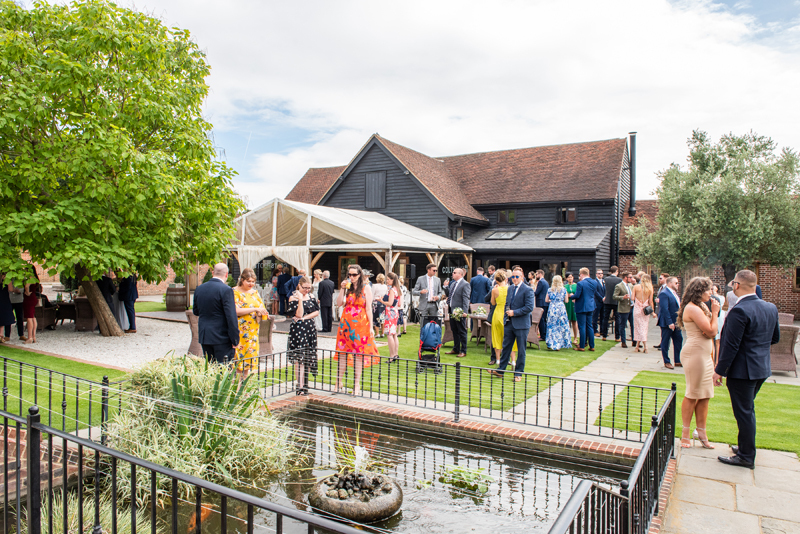 A beautiful Barn setting surrounded by stunning Hertfordshire Countryside.Having the venue exclusively really does make your special day just that bit more special! We offer availability throughout the year -Spring Weddings, Summer Weddings, Autumn Weddings and Winter Weddings. 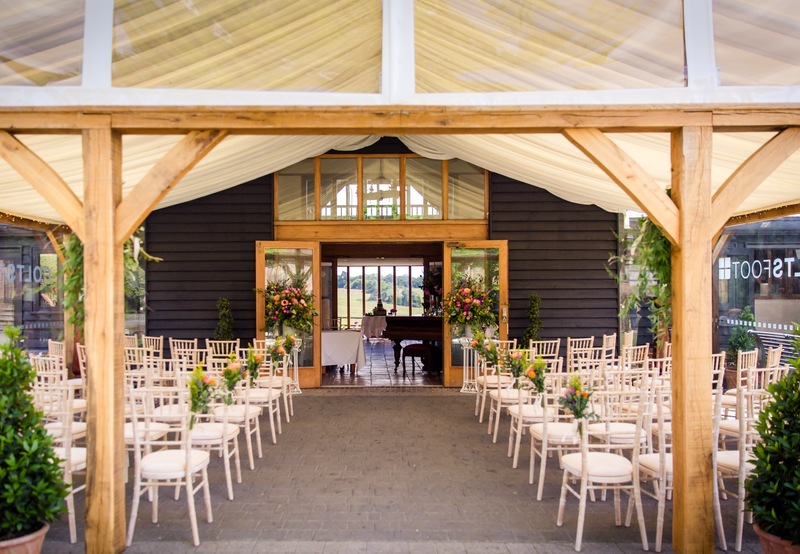 We are licensed to hold Civil Weddings and Partnerships within our Main Barn. 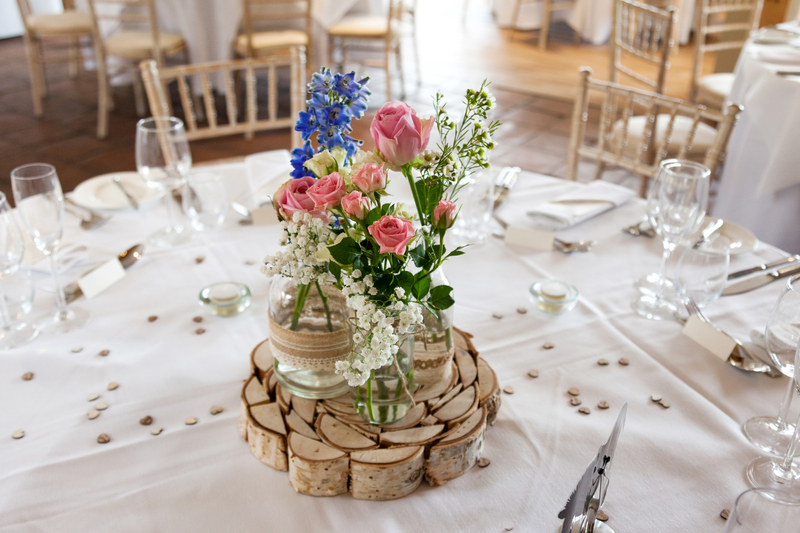 Our experienced and passionate Wedding Team are dedicated to ensuring your Special day is just as you ordered so you can relax and enjoy every minute of the day. The Main Barn area services the whole day, transforming from ceremony to wedding breakfast then converting into the evening entertainment area. 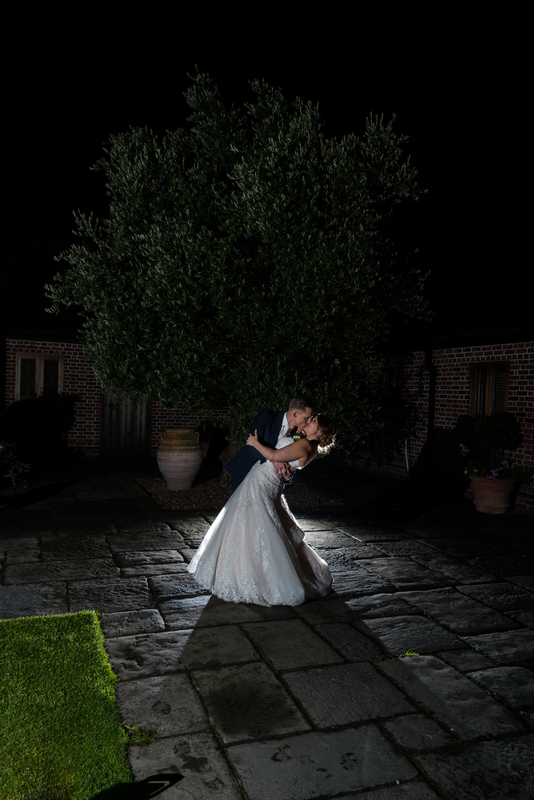 The beautiful forty acres of countryside surrounding our barn venue provide romantic backdrops for fabulous photographs, to capture your Wedding perfectly. For the Civil Ceremonies we can seat up to 120 guests with room for a further 20 guests standing. The actual ceremony has to take place within our Main Barn as we do not have an outdoor license. Many couples choose to be married in the Main Foyer and their guests seated in our sheltered, wooden beamed structure, in the courtyard. For further information about Civil Ceremonies please click here. We can seat up to one hundred and twenty day guests and a further fifty evening guests (our minimum guest number is seventy day guests on Fridays and Saturdays). 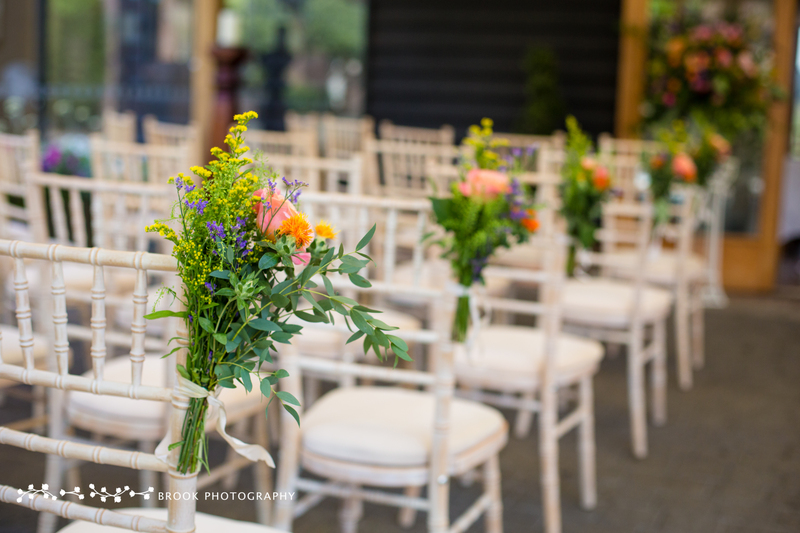 Reception drinks and canapés, weather pending, are served in our pretty courtyard allowing guests to relax and enjoy the surroundings whilst the photographer/s get to work! During the winter months we have a separate bar area with a roaring log fire where guests can gather during the reception drinks and canapés. A very cosy Winter Wedding setting. 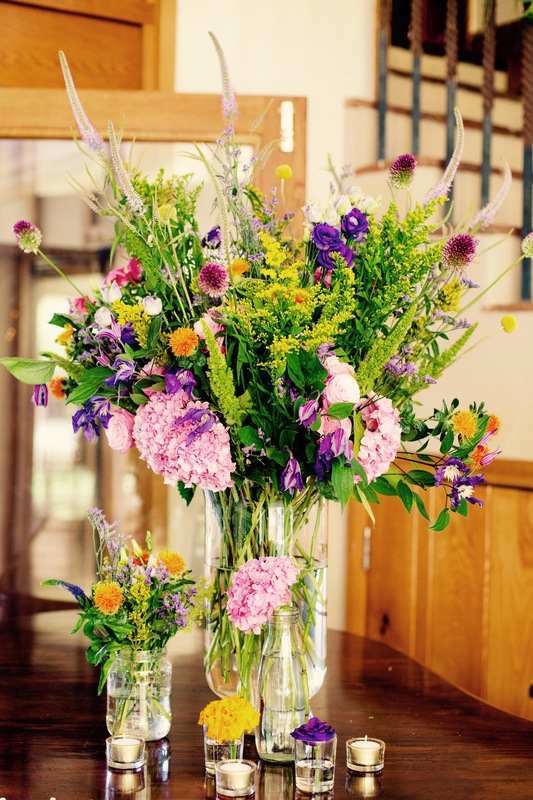 The Wedding Breakfast is served in our Main Barn too, with views overlooking the courtyard on one side and acres of beautiful countryside on the other. Having our Venue exclusively means you can be assured that you and your guests will be the only ones celebrating your day with you. Contact us if you would like to book an appointment to come and view Coltsfoot on 01438 212800 or weddings@coltsfoot.com. 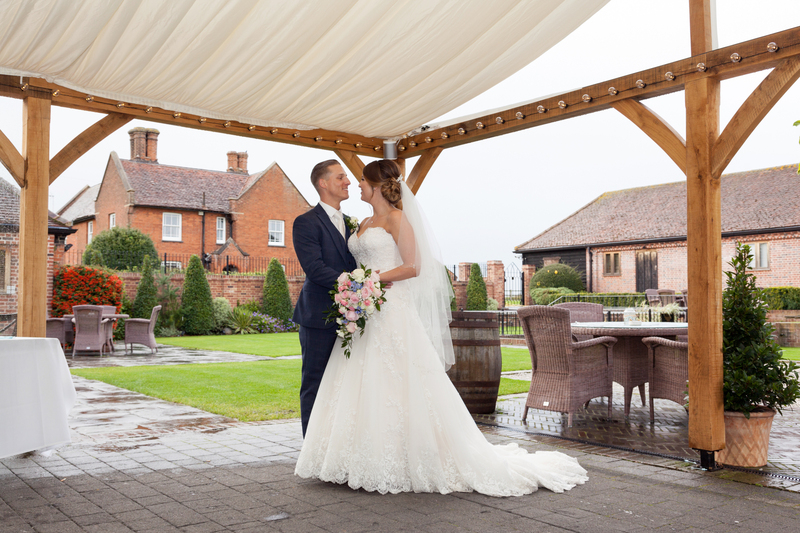 Coltsfoot also has fifteen luxurious suites which are situated in the main courtyard area, this further extends your special day through to the following morning. These rooms were original stables attached to the Main Barn, which have been lovingly transformed. A hearty full English breakfast is served in the Main Barn the following morning where you can join your family and friends and continue your marital celebrations over breakfast. 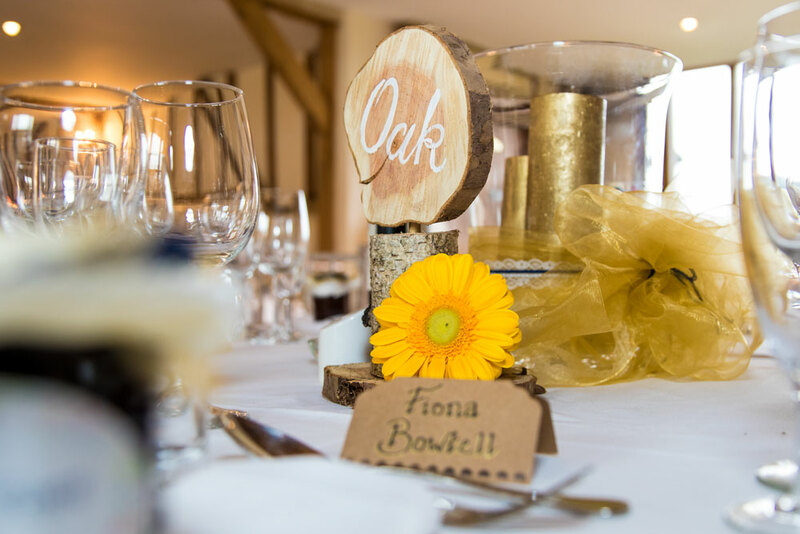 Coltsfoot is a blank canvas, with neutral décor for a wedding day for you to decide how to ‘dress’ it, from the table favours to the flowers and personalise it in your own way. 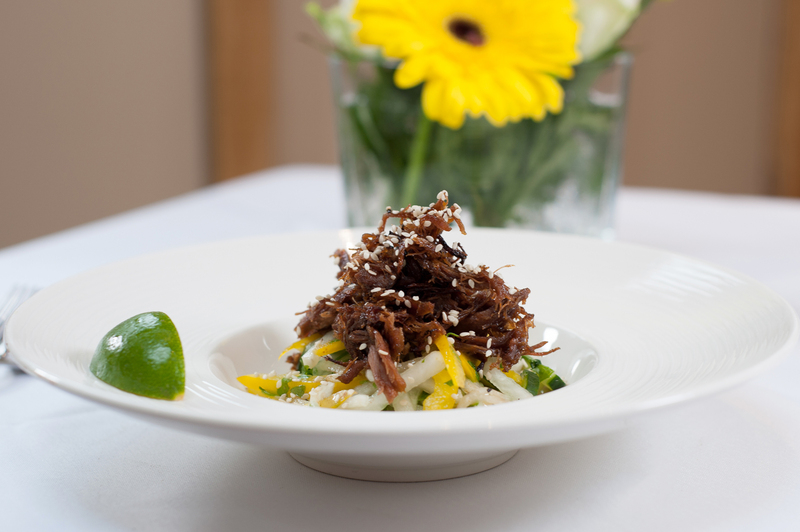 The menu is one we have maintained for some time, due to the fabulous feedback we repeatedly receive about the dishes. 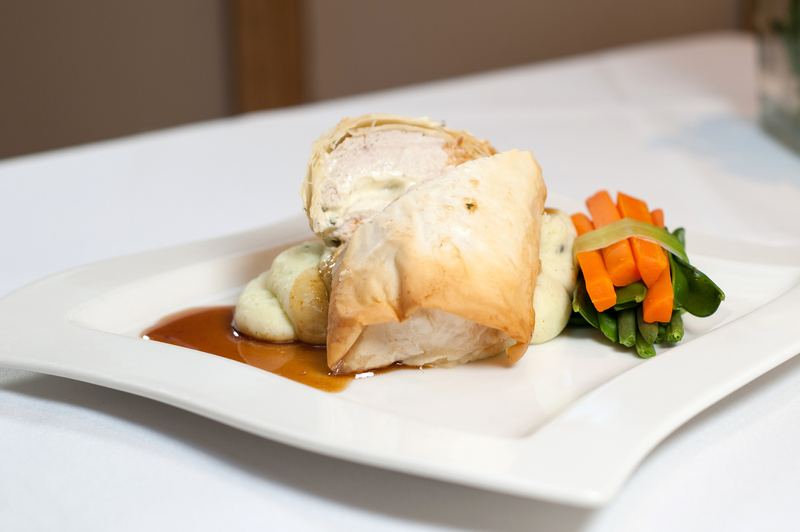 There is a plentiful selection which caters for all tastes and we are always prepared to tweek dishes to suit your tastes. 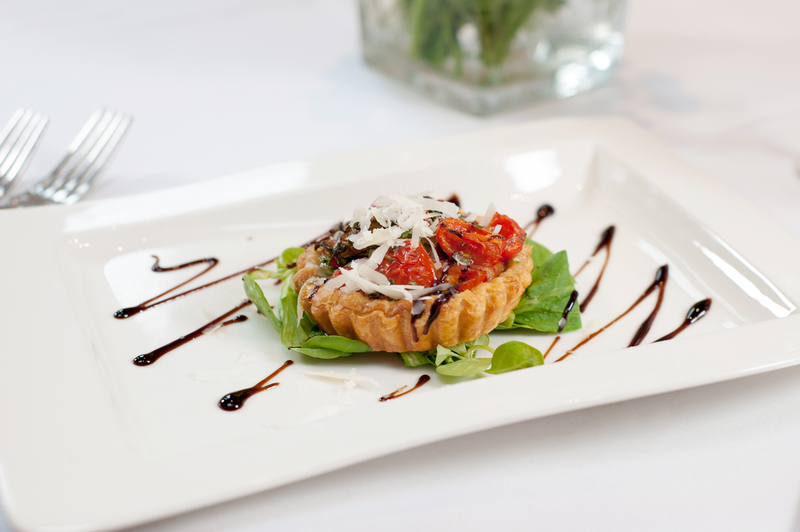 We offer regular menu tasting sessions if you wanted to taste the dishes before making a final decision on your wedding breakfast menu. 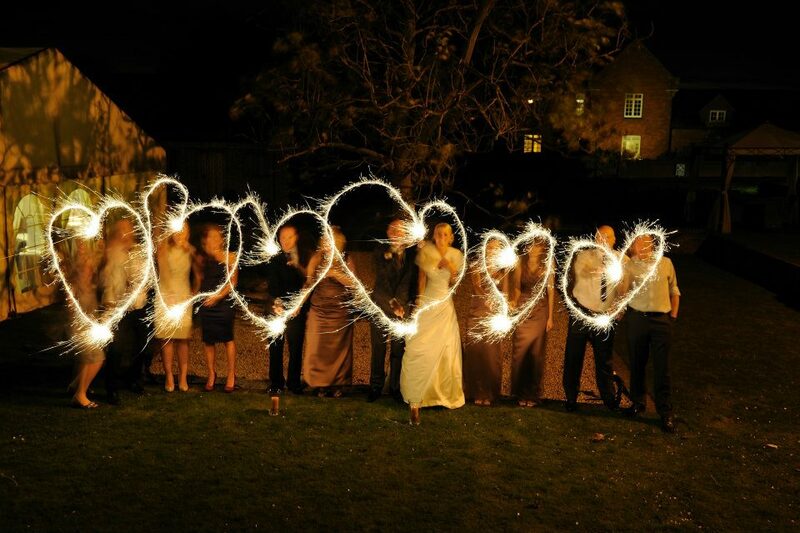 We have many suppliers who are regularly commissioned by our wedding couples, none of whom you are obliged to use. For further details please ask our wedding team. We have regular feedback via TripAdvisor so please read reviews on this and we also have a selection of testimonials from previous wedding couples and their families below in our testimonials section. Our NEW weddings brochure is also now available to browse or download. Peter would like to thank you all for helping to make our Wedding Day so perfect. We had a truly special day, completely stress free everything went to plan. 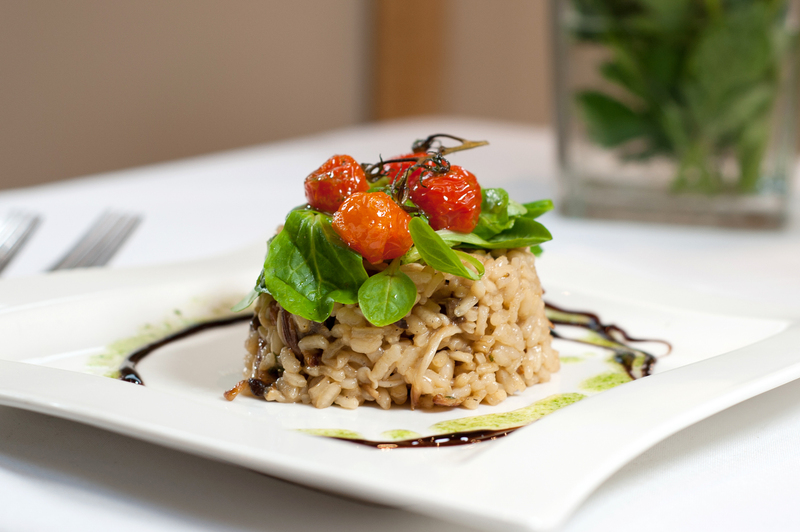 All our guests have complimented us and have said what a perfect venue, perfect food and drink. Thank you, thank you, thank you for all that you did to make our wedding such a wonderful day. 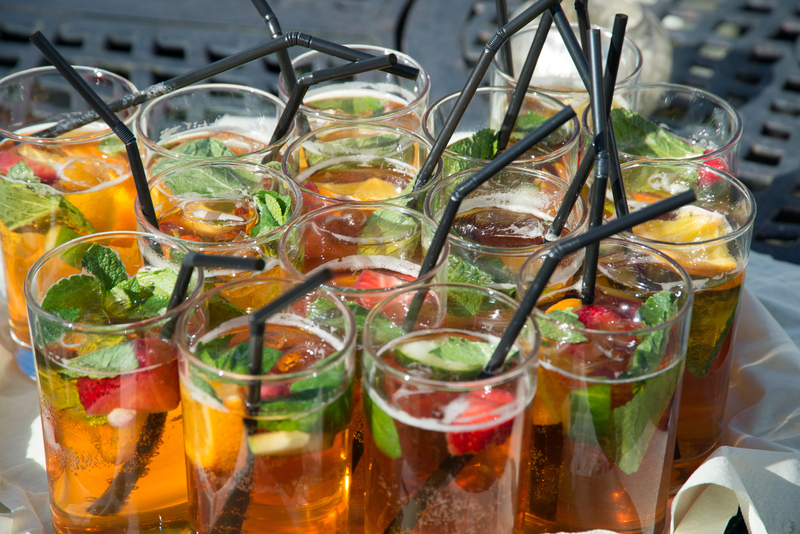 All our guests loved the venue, the food, the rooms and especially the Pimms! 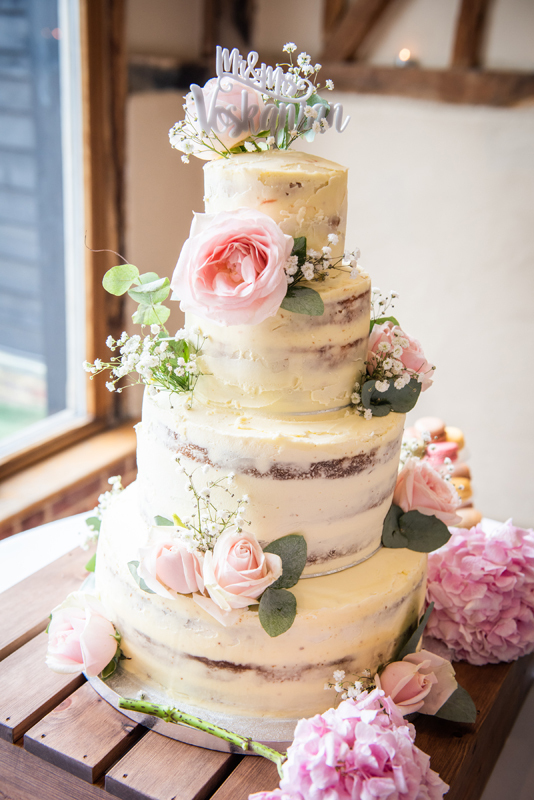 We can remember some of our guests constantly thanking us for inviting them to such a fantastic place and saying that it was the best wedding that they had ever been to an also the best food that they have ever had at a wedding. Please say a massive ‘thank you’ to the Chef. 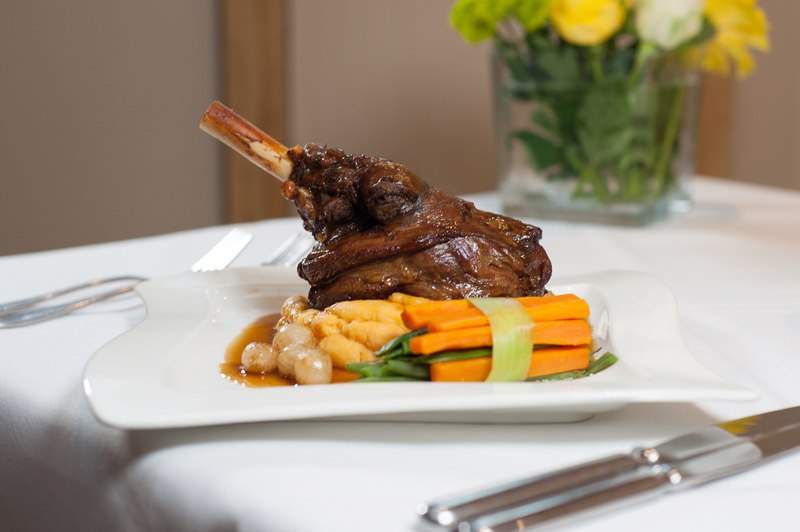 The Lamb Shank was cooked to perform and tasted superb. Coltsfoot will always be a special place for us. Thank you so much for helping to make our wedding day so special, we had an amazing time and we will treasure the memories forever. You were all wonderful. Thank you for making our big day fabulous. 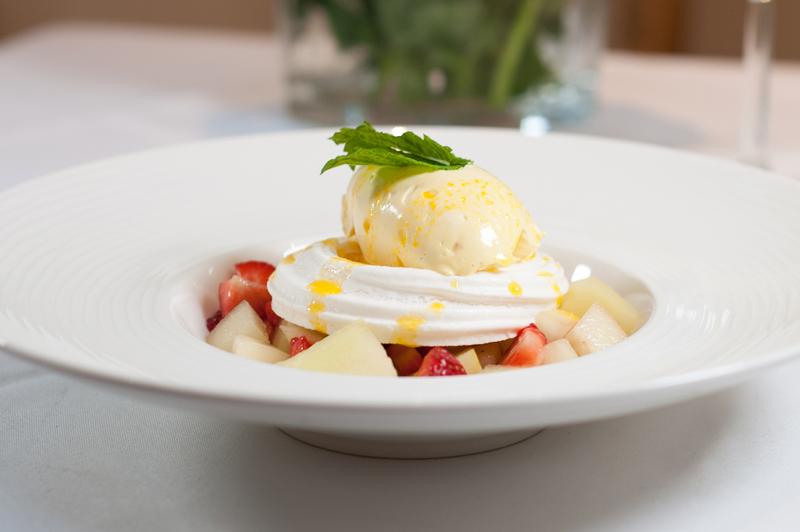 You gave us the perfectly relaxed atmosphere we wanted, with fabulous food and service. So many of our guests commented on the beautiful venue. Thank you so much Helen for all your help – both before and on the day – to ensure everything went perfectly and ensure we all had a wonderful time. 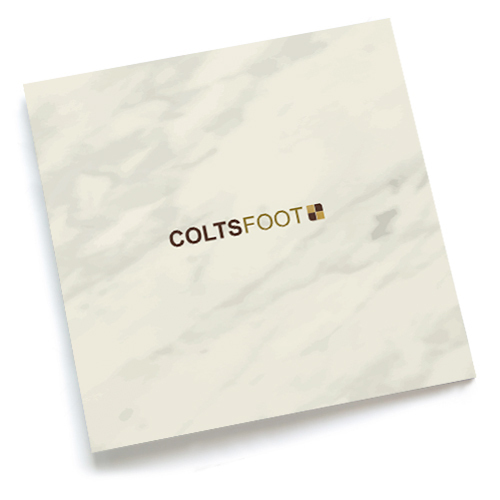 Coltsfoot is a wonderful location – but it’s your team there that make such a difference. We’ve had so many comments about it all, in particular the food! We had a wonderful wedding day with our friends and family around us. Many of our guests commented on how beautiful Coltsfoot is and though in the busy South East, it is a sanctuary of calm. Richard and Helen, you have been a great help in planning and organising our special day! We would like to say a huge thank you for making our wedding as great as it was. We had a fantastic day and enjoyed it all. We had great compliments on how lovely the location was and how much everyone enjoyed the day. A special thanks to the staff that were working that day too, they were so helpful in every way and made it great fun! Thank you to all of you for enabling us to have the most perfect wedding day. You helped ease the nerves in the build-up and were fantastic on the day. We had many compliments on food with lots saying it was the best ‘wedding breakfast’ they had eaten. Thank you all for giving us the most perfect wedding day that we could have ever dreamt of. We, along with our guests, had the most wonderful time that ran so perfectly, thanks to all of your hard work. Words can't express how grateful we are for all your hard work to ensure our wedding celebration was all we could ever wish for. You guys are AWESOME!!! 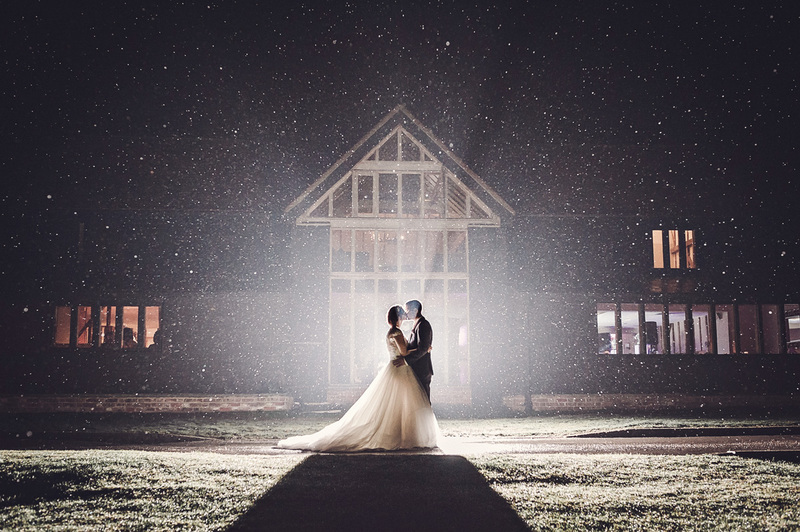 The first time we came to visit Coltsfoot we got that warm feeling, that special something...such a stunning countryside venue, we felt at home. We knew Coltsfoot was the one! Charlotte, from the start to finish you have been fantastic. 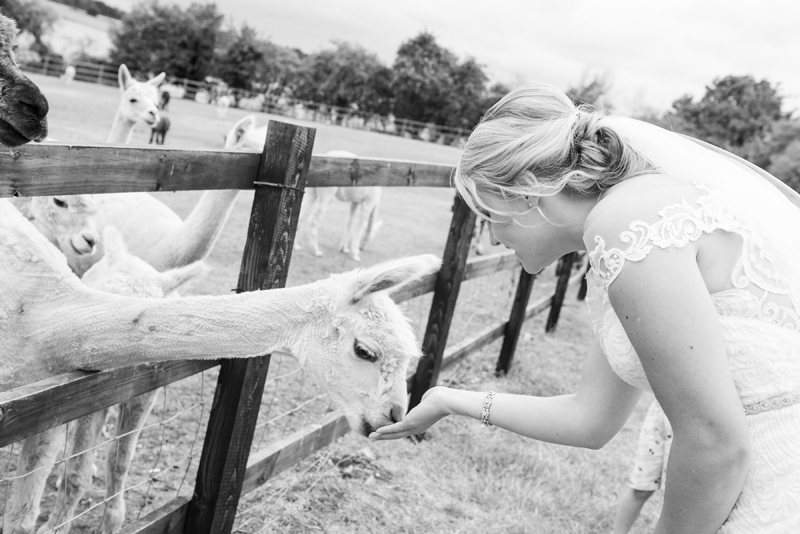 We felt that you gave us such a personal approach to planning our wedding at Coltsfoot, you listened to all our creative & individual ideas which were important to us. Coltsfoot holds a very special place in our heart and we hope to re-visit soon. Thank you SO much for making Benny's Ball such a success! 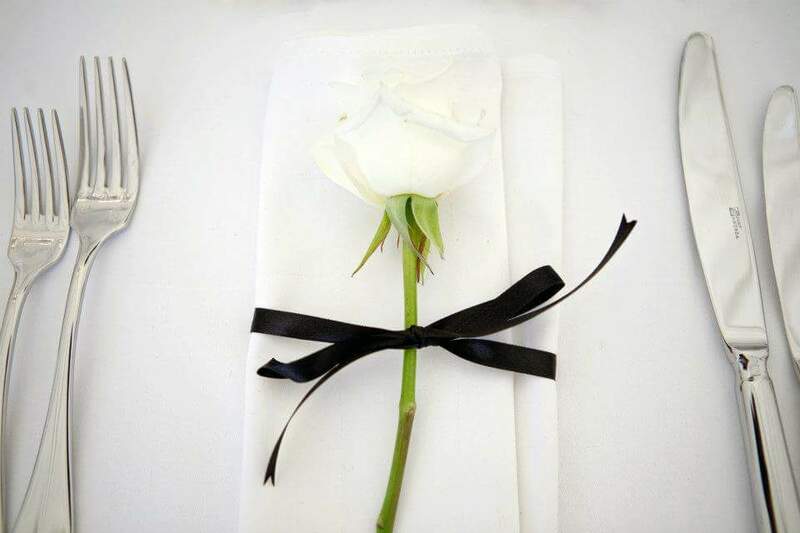 The food was fantastic, the service was amazing and the Venue looked incredible! We raised over £24,000 and we couldn't have done it without you all. On behalf of Dan and I, we just wanted to thank you and the team for such an amazing day! |Everyone on the team was amazing and you made it the best day of our lives. From the food to the finishing touches it was all absolutely outstanding. We just wanted to send you a note to say thank you so much for making our wedding an absolute joy. From the moment we met you and your team, we were completely at ease. We knew Coltsfoot was already special to us but you've made it even more so now. Everyone said how great you were. 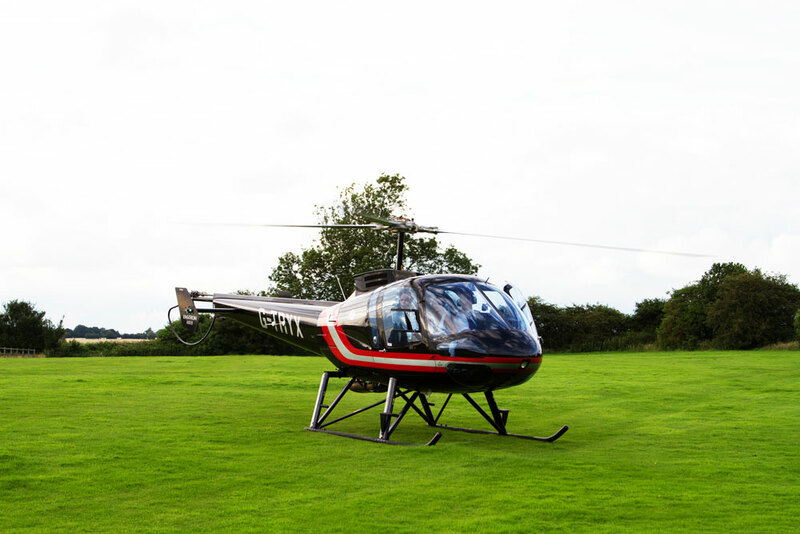 We work with a wide range of professional suppliers, they will ensure your wedding day goes off without a hitch. 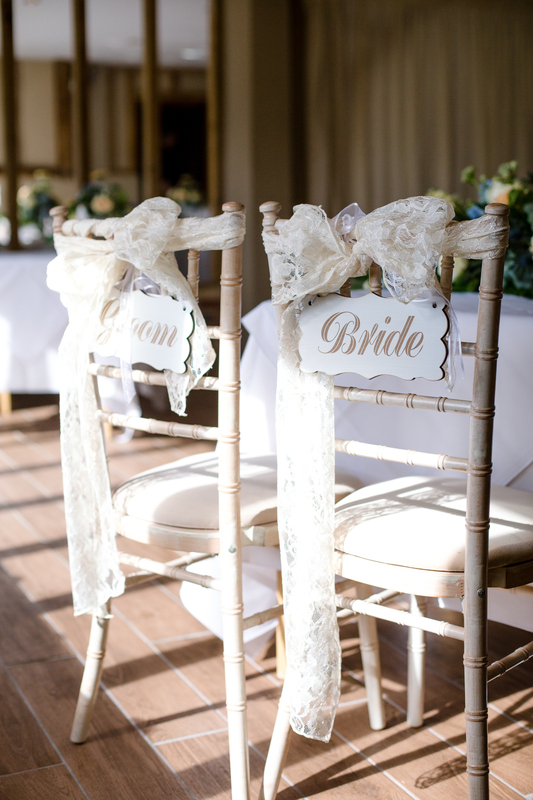 Please speak to our wedding team for further details.